Cameras Don’t Lie and “Farewell-Mirrors Don’t Lie” with I Ya Toyah’s New Single! 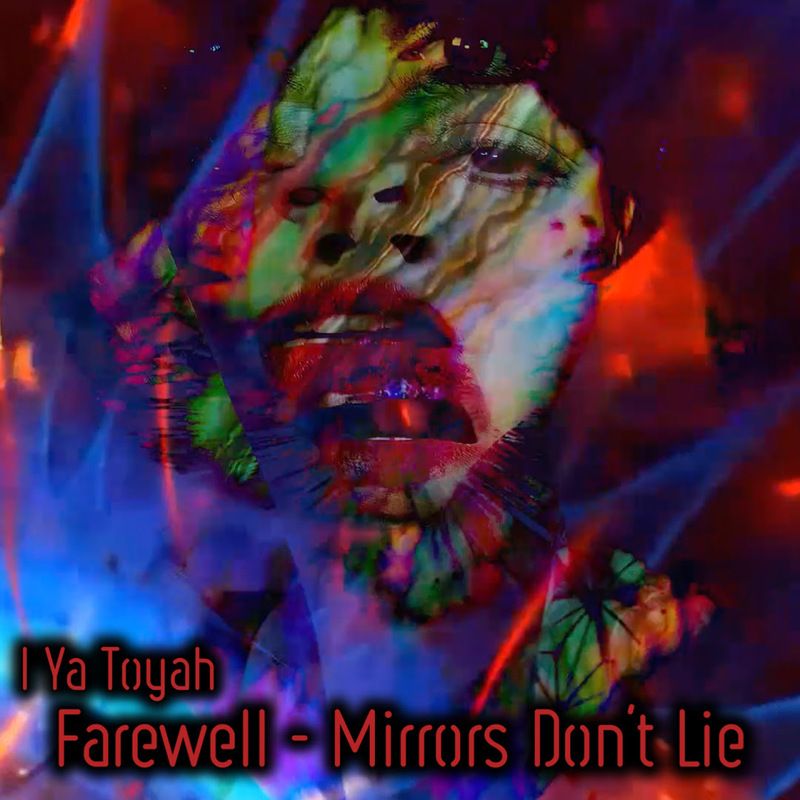 Chicago, IL Industrial/Electro Rock artist I Ya Toyah has released her new single Farewell-Mirrors Don’t Lie. Farewell-Mirrors Don’t Lie is the newest single off I Ya Toyah’s new album, Code Blue, which will be released in October. Vocalist and composer Ania Tarnowska explains the meaning behind the song..
Farewell-Mirrors Don’t Lie talks about the experience of a loss that makes a significant alteration in our life and distorts the way we perceive the reality and ourselves. The loss described here can be anything that is essential to us: love, sanity, values, freedom – dealing with which can be ultimately difficult and lead to alienation or realization of temporariness of things, and perhaps, the destiny we cannot escape. hypnotizing beats and multiple electronic synth elements into dark arrangements that, combined with storytelling lyrics, respond to the paranoia of everyday reality. Raphumets Well to Release “The Elder’s Anthology” via Test Your Metal Records!